We had an awesome visit with the Quinnroys (click on the above photo to see more). 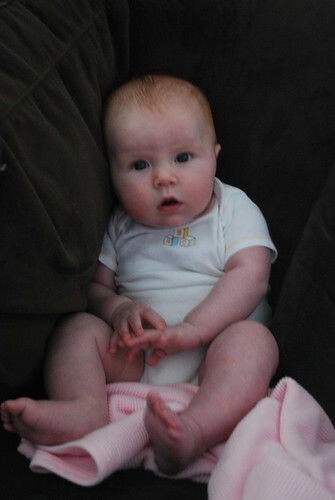 We spent a lot of time enjoying our house and backyard, just sitting around talking and looking at Hailey's cuteness. We also had some good Tex Mex, BBQ, brunch, and grilling and Arrested Development marathons. It was the kind of fun that goes too fast.